What happens to the soul after death? 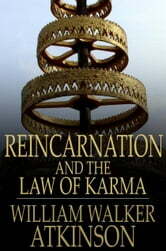 Do we go on to be reborn in another body, or are we transported to some as-yet-unknown astral plane? 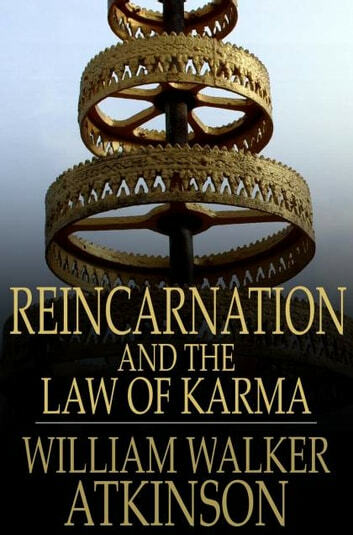 Regardless of what your stance on the concept of reincarnation might be, this comprehensive introduction to the subject -- written by renowned New Thought expert William Walker Atkinson -- is an engrossing and enlightening read.